Lucky in love? More like lucky in dumplings! OzAsia Festival has officially started for 2017, and with it comes the classic festival side-dish: a foodie market. 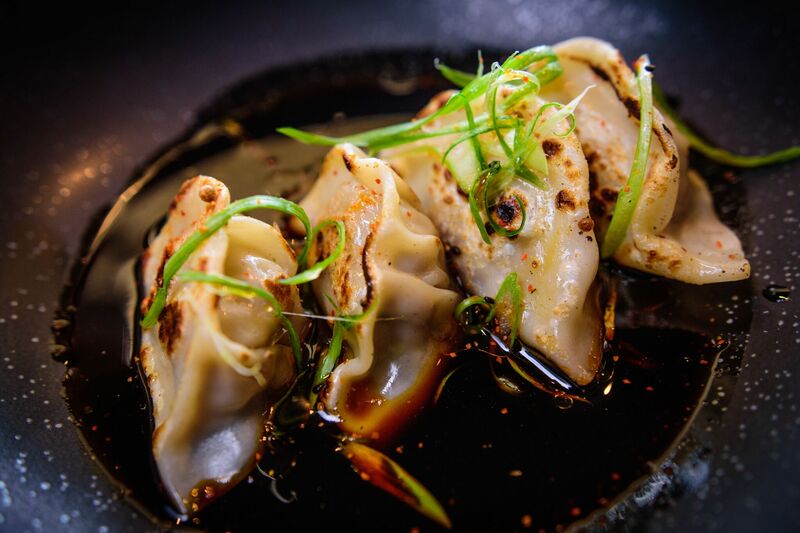 This year’s specialty set-up goes by the name of Lucky Dumpling Market and can be found on the Riverbank Precinct right behind the Adelaide Festival Centre, where most of the OzAsia performances are held. The crème de la crème of pop-up eateries have set up shop here from the 21st September until the 8th of October, spoiling us Adelaidians with a melting hotpot of Asian delicacies. Popular vans like Sookii La La are serving moreish chicken wings in flavours like mild chilli and vinegar or tamarind, while cult restaurant Beyond India will be dishing out rich curries to warm your insides. Cinnamon donuts are being pumped out as you order them, with a fun ‘matcha’ flavour that’s a must-try! For those who love a good Instagram pic, you won’t be able to go past the injectable donuts from Saint Espresso. As well as food, local and international bands will be performing, DJs, roving performances and community activations. Lucky Dumpling Market is the place to be this OzAsia Fest, whether it be before a show for a quick dinner, after a show for a decadent dessert or on a lazy Sunday afternoon enjoying the spring sunshine. To view the full OzAsia Festival program, click here.